we customize solutions to meet your critical business needs, lower your total cost of ownership through efficiency gains and optimize your solutions for maximum benefits. Our development team are obsessed with creating tailored solutions to improve business communications, management and efficiency. Which platforms do you need to cover with your product? Android? Windows Phone? Depending on your needs, we offer our design, development,and consulting services. We build great products with your business goals and industry trends in mind, making sure you get the most value from our technology. We believe in working in partnership with our clients to understand their unique needs and working methods. 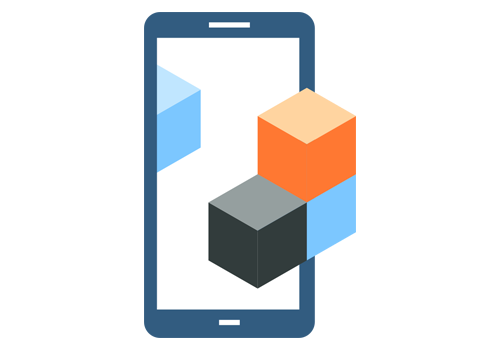 Our programmers are dedicated to developing scalable and highly robust android mobile applications. 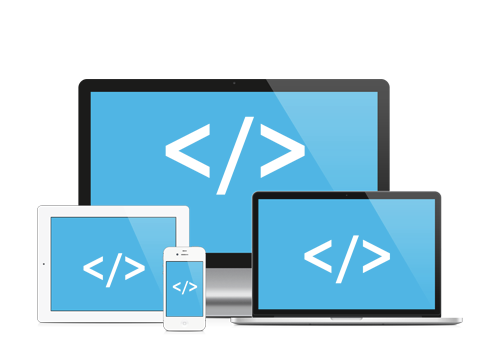 We deliver robust iPhone / iPad mobile applications catering to diversified business needs.  We develop Professional software solutions in the field of Health care and big data. At Pandora X, we work hard to create beautiful, functional applications while improving their usability. We are a Development and UX design company that believes everything that affects an end user is part of the design process. We dig deep to find solutions that work for our clients’ specific situations, and we do that by creating user interfaces that are useful, usable and desirable – and affordable. 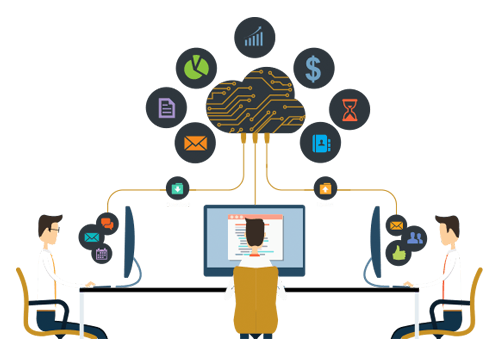 Our mission is to provide high quality and cost effective custom software development and IT consulting services to our clients. We combine broad managerial expertise with a large pool of extremely qualified software professionals to provide its superior and cost effective service. We work to help people and business throughout the world realise their full potential. This is our mission. Everything we do reflects this mission and the values that make it possible. Pandora X specialists are experienced in creating tailored solutions to perfectly fit your business needs. We will work with you every step of the way to create a CRM for your business. By learning your company's work flows, business models, processes, we will build a system custom tailored to your specifications. We have the core of our CRM and lead tracking logic setup, so building a custom crm solution is not as time consuming or expensive as you might think. Think of the employee training time alone that you will save, as your employees already know how your business operates. At Pandora X, we recognize that every business has a set of processes that enable them to succeed – sales order processing, customer management, inventory management and more. To develop ERP solutions, we start by gaining a deep understanding of each of your critical business functions. Only then will we work to define the optimal approach to managing each function, and finally identify and apply the right technology. Your company will reduce in value if you don’t arrange to manage your workforce more productively. An HRM solution will help you boost employee capacity because it enables you to conduct more accurate and timely performance estimate, integrating an HRM system with your enterprise will let you begin using best practices on a persistent basis and develop processes to create programs and define policies that bring out the best in each of your workers, managing your human capital can be nearly impossible without collecting data on your new appoint and current employees to gauge their fertility and other performance measurements. We build powerful custom mobile applications for iPhone/iPad and Android Mobile tailored to your needs within budget and on time, We have rich expertise on hardware and software deployment including cloud based enterprise architecture, hosting, mobile security and mobile device management, We can help you build personalized and involved apps that address your unique business requirements. 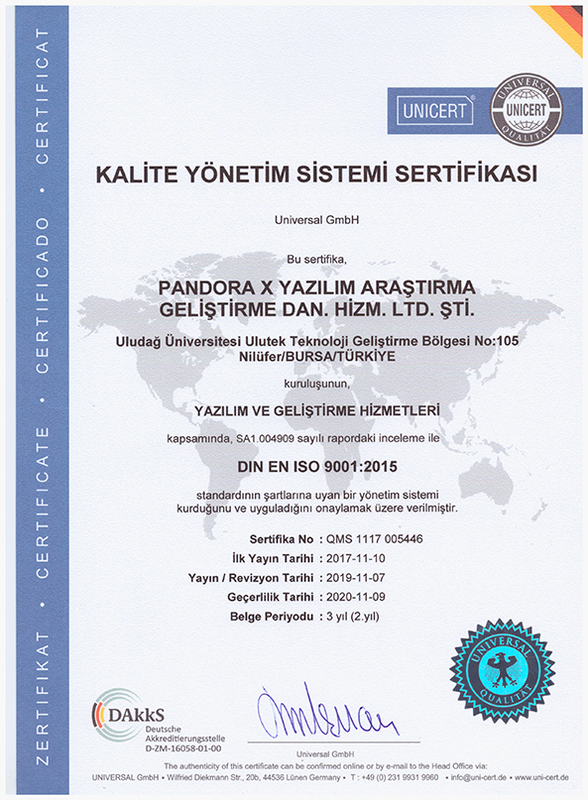 The Pandora X team, based in Turkey and the U.K, consists of experts in software research and development, finance, health care, marketing and operation. We feel involved in burns patients and that encourages us every day to get the best out of ourselves. In this way we hope to make a difference in research and development.